Comprehensive services from experienced staff and top quality products from trusted brands. Horsham Hydraulics is more than just hydraulics. We are one of Victoria’s leading suppliers of hydraulic, engineering and pneumatic products and services. We are a family owned and operated business with 20 years of experience. 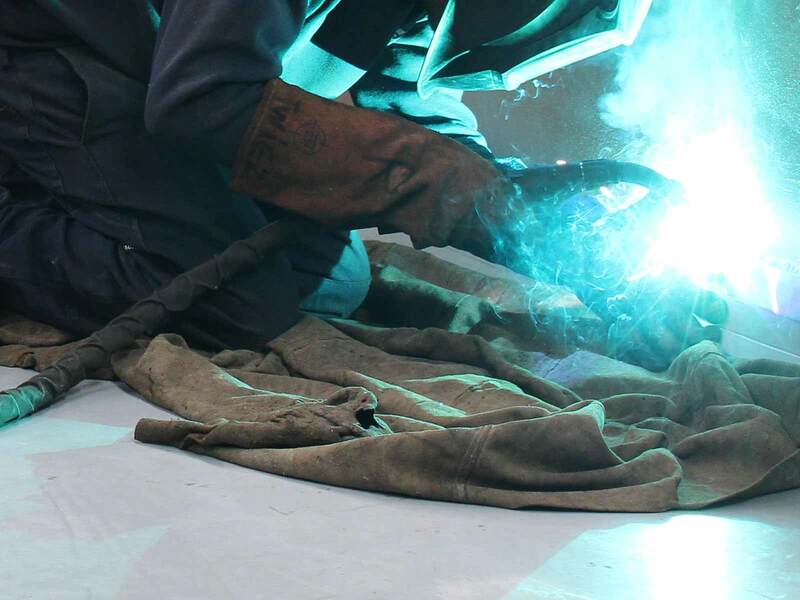 What started as a hydraulics business quickly grew to encompass other specialist services including engineering, pneumatic repairs, on site service and more. 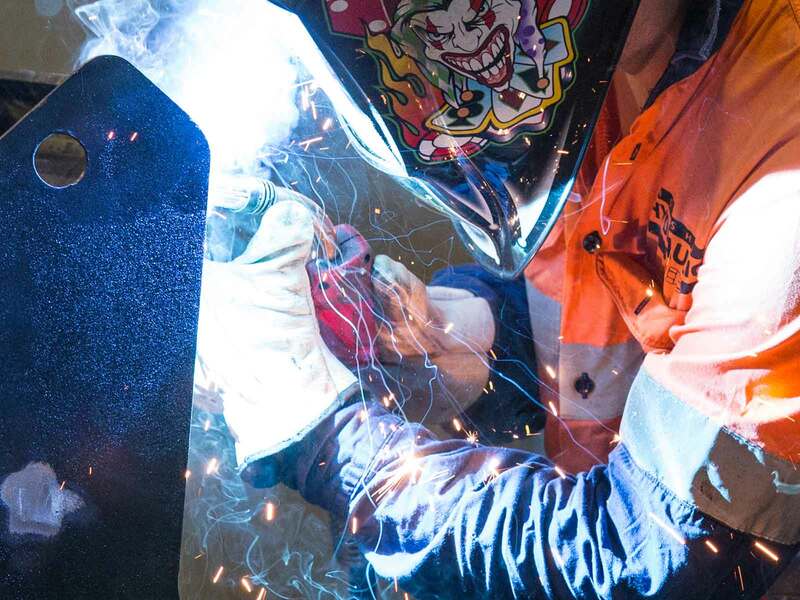 We complement our services with a wide range of engineering equipment and products including welding equipment, hydraulic cylinders and components and pneumatic components from many of Australia’s most respected brands. For example, we are the Australian distributors for HMWPE polymer sheeting and an exclusive distributor of Atlantic Oil. 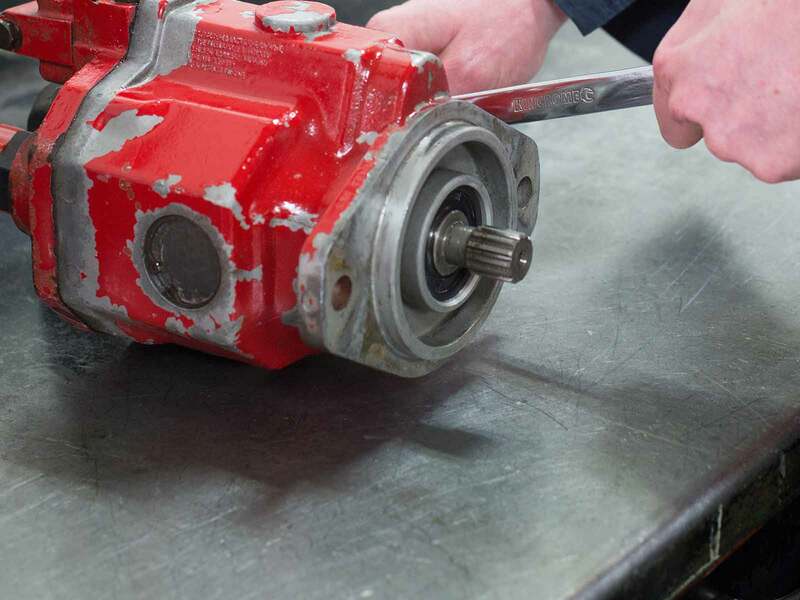 Fast turnaround service with minimal downtime. Leading edge technical knowledge and experience. Diverse range of products and services in a ‘one-stop’ location. Focus on industry’s best customer service. Many years of combined service in the industry. Based in Horsham we service surrounding areas across Victoria and offer our products Australia-wide (see our FAQs for towns we service). 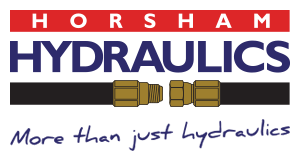 Contact us for more information about Horsham Hydraulics.